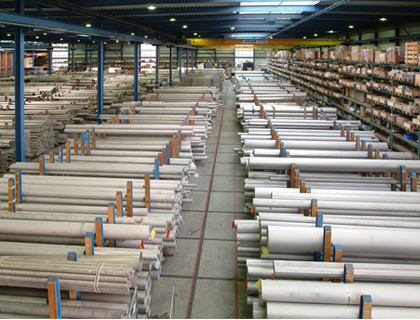 Multinox Inc is the prime supplier and distributor of Jindal A269 Stainless Steel Welded Tubes. The A269 Jindal Welded Tubes supplied by us exhibit a wide range of applicability owing to its distinguishable properties. We export A269 Jindal SS Welded Tubes in various shapes and sizes based on the specifications of our clientele. 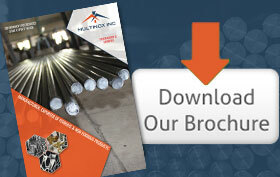 For their economical pricing and best quality, Stainless Steel Tubes have a huge demand throughout the year. Our dealership center is equipped with the most skilled managers that supervise the supplying chain of Jindal A269 SS EFW Tube. 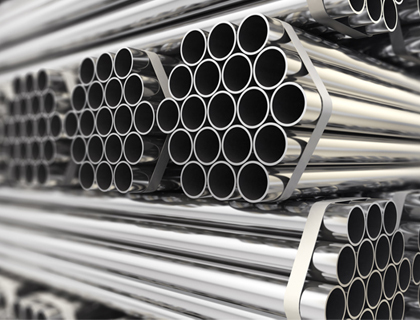 The products belonging to our A269 Stainless Steel Welded Tubes catalog offer high resistance to corrosion, malleability, and hardness. Jindal A269 SS 304 Welded Tubes and Jindal A269 SS ERW Tube are supplied based on the demands of the petrochemical and Tube work industry. They offer high malleability and resistance towards climatic causes of metal degradation and erosion. Our Jindal A269 304L SS Welded Tubes comply with national and international standards and are revamped every quarterly. The products belonging to Jindal A269 SS 316L Welded Tubes catalog has a dynamic range and suitable for our esteemed customers owing to its economical pricing. The Jindal A269 SS ERW Tube supplied by us finds its demand specifically in the aerospace industry. With a high index of hardness and wide applications in the mechanical industry due to its harden-able capacity by heat treatment to obtain higher strengths, the A269 SS 316L Welded Tubes make it the most quantitatively in-demand product throughout the year. To add on to all these properties, our products are the most economically priced and buyer oriented. Our supplying chain of A269 SS Welded Jindal Tubes is world renowned. Call us and request a free quote! 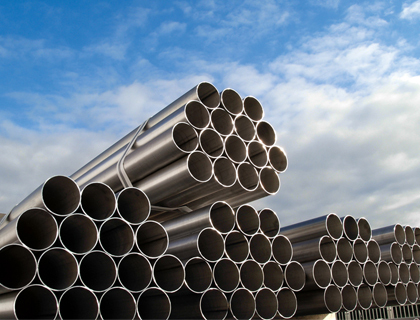 Multinox INC offers ASTM A269 SS Welded Tubes at one of the most competitive prices in India. Request the latest ASTM A269 SS Welded Tubes Pricelist using the contact form here.